Whether we like it or not, the Holiday season is in full swing. This year we decided to start our Holiday shopping early and like many we did most of it online. It's so convenient and literally at the click of mouse, you can complete all your shopping for everyone in the family. While it's easy to shop for some people, it can be tricky when shopping for families or couples. 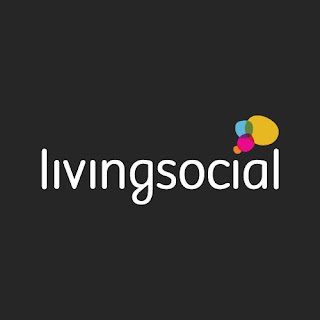 Today I decided to partner up with LivingSocial a great site for all types of gifts that your family and friends can use year round! We love camping. And, many in our family love it too. But, I found the best camping site for those of us who want to be outdoors but not so much. This is Glamping, or Glam camping like no other. Check out the site for all the details on this deal for camping on Lake Bastrop this December! We would love this gift, hint hint, but I know many in our family would too. Now, for the kid in you and for those with actual kids, ha. This Teepee stay would be the best adventure ever! I can already imagine my children having a blast and looking at the deal it would be very affordable for us as a family of 4. It's only about a 4 hour drive away and a great mini-vacation for us all. This is one we are definitely considering for ourselves. For those families looking for some local fun. And, for those kids who are in love with the long time Lego craze. The Lego Fan festival in January here in Houston would be a great gift idea! You and your family can enjoy all the fun and never leave the city. My son loves Lego's so this is another we will definitely be looking into. See the site for all the details. Another local favorite is the Museum district LivingSocial has a deal for the Museum of Natural Science. My children love Dinosaurs and learning about the history of our earth. This one is another fun idea to gift to our family and friends for their children. Learning and a fun interactive time is always time well spent. Once we can settle on a babysitter my Hubby and I love date-night, I mean what parent doesn't!? Thanks to this deal with LivingSocial we can have a unique night out, spend some quality time together and learn new skills. Like Painting! This December we might have to try this one out. I have seen others go to this type of event and it always look like they have a blast. Or, if you prefer some Jazz music and good food maybe this deal suites you more. Brunch for two at a local Houston restaurant. As self-proclaimed foodies my Husband and I are always seeking out new places to enjoy food. We also love music and great atmospheres, so this one seems like so much fun. But, LivingSocial has so many options, you are sure to find a deal that fits your taste, no pun intended. Ha. You may want to give this to your wife or Momma for taking care of you all year, a nice relaxing day at the spa. Or, even to a couple for a romantic afternoon away from it all. 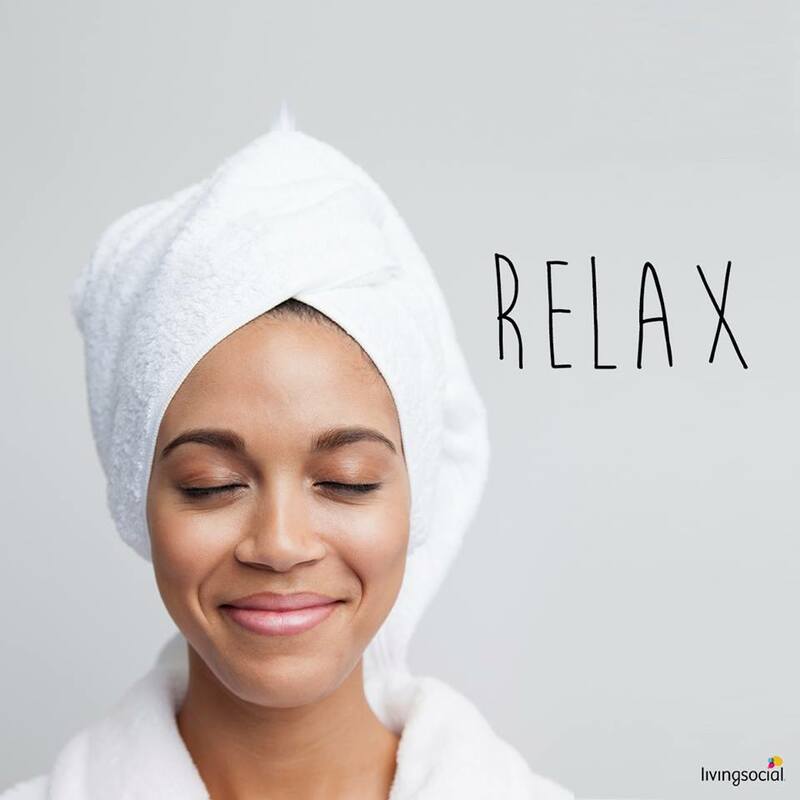 Spa days sounds great no matter what time of the year. LivingSocial has many great options. After all our hard-work, Thanksgiving cooking and upcoming Holiday shopping we would all benefit from a spa day. For those of us who might eat a little too much this Holiday season or who want to begin early on their New Year resolutions maybe some fitness deals are best! I for one will be hitting my boot-camp every chance I get after all the turkey this Thanksgiving. You can get your family and friends fit and healthy for this Holiday season. I personally love these fitness deals. Finally, food, need I say more!? Gifting food is always my favorite. I mean people have to eat right? What better way to save someone some time or money when they are in a hurry on a busy weekday night. This is another true favorite as a Momma who often has to find time to cook, eating out is easy and receiving gift cards or deal is the best. Will you be gifting some of these great deals? Which are your favorites?